Bad Credit Loans is probably the search term that brought you here. While there are not many options to actually get bad credit loans. We can go over a few options available to Canadians for getting bad credit loans such as payday loans or auto loans. For recovering from bad credit, there are also two excellent options which are combined, of debt consolidation and a secured credit card. In Canada there are two main options for bad credit loans. Both are poor financial decisions because the interest rates they charge are outrageous, neither of these are recommended. The first is an Auto Loan. Auto loans are readily available to most Canadian with bad credit. Car dealerships make a great deal of their profit from the interest payments on cars rather than the sale of the car. They can secure the loan on the car, so if you do default on the loan (you don’t pay it), they can repossess the car from you and you end up losing your car plus the money you put into purchasing the vehicle. These loans are typically very high interest because of the risk the dealership has to take to loan the money to purchase the car to you. One of the most important points of purchasing a car on financing is to carefully read over the contract. Look for the interest rate you are being charges as well as the length of the loan, 5 years at %25 interest could have a large effect on your monthly income. Using this loan amortization calculator. A loan like this on a $10,000 car for 5 years with %25 interest, will cost you $7511 in interest. That means you’ve paid $17,511 for a car that is likely worth around $5000 now, factoring in depreciation. Payday loans are synonymous with bad credit and poor financial decisions. These loans are typically high interest, usually there is a maximum legal amount these lenders can charge. From my understanding this rate is %60 per year. 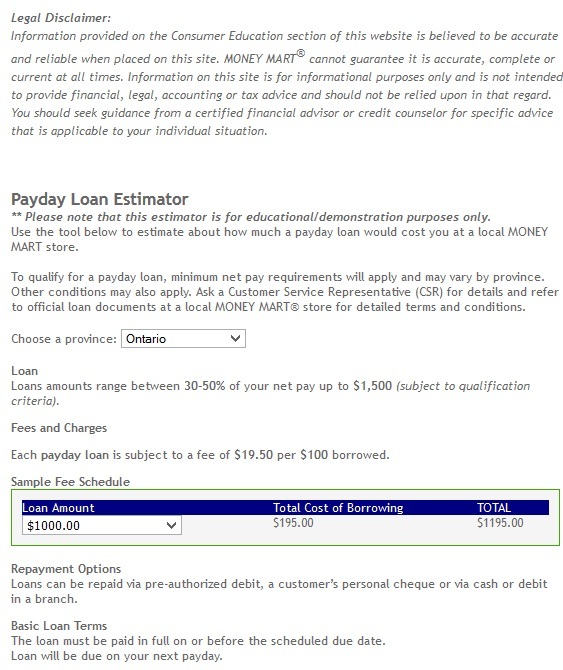 Using Money Mart’s payday loan interest rate calculator. The fees below are for a typical 2 week paycheck loan. 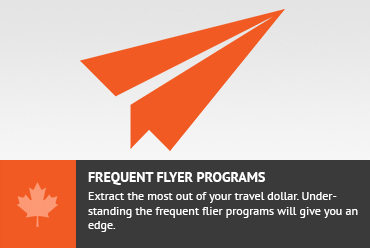 Below is a screenshot from their website. If you have been through bankruptcy a secured credit card could be your next best step. If you’re in debt, paying down payments, have missed payments or have something in collections you may qualify for a few different debt consolidation options if your debt is over $10k. Aside from bankruptcy (which severely affects your credit score) there are 3 main options which are listed below. Debt consolidation loans are typically done through a mortgage broker, these loans may be secured on your home. They should not affect your credit score significantly and can help free up extra cash by lowering your interest rate, hence lowering your monthly payments. Consumer proposals are a legally binding process administered by a bankruptcy trustee. The trustee will work with you to develop a “proposal”—which is an offer to pay your creditors a percentage of what is owed to them, or extend the time you have to pay off the debts, or both. The maximum term for this agreement is 5 years. These are an excellent choice for avoiding bankruptcy. You may be eligible to write off up to %80 of your debts with this option. Credit Counseling and other not for profit agencies may seem like a great choice, however from my understanding these are not a good choice. Why? Because these companies which come off as great because they are “not for profit” are sometimes partnered with your creditors. What this means is that they are paid by the people you owe, to settle for the highest amount possible. This is not in your best interest. 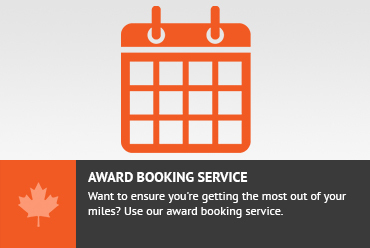 Not for profit can be misleading, since you may assume the people at this company are doing this service for free. This is not true, we’ve all heard of not for profit CEO’s raking in huge salaries and the same could be true for credit counseling company CEO’s. Employees at these firms do get paid and probably very well since creditors send kickbacks to these people. 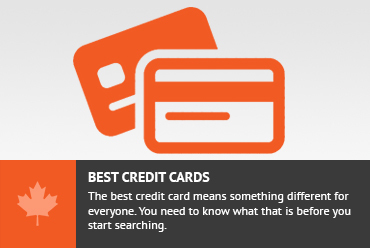 A secured credit card could be an excellent choice for anyone without a credit card. Anyone is approved, the only requirement is that you send in a $500 deposit as a guarantee that you will pay off your card. Payments to this type of credit card are reported to the folks at transunion and equifax. After using this card the hope is that you can eventually graduate from your deposit and get a higher credit limit on the card. This is a much better way of building credit than say, getting an auto loan at a %25 or higher interest rate. After you’ve built up your credit, we highly recommend taking a look at some of our best Canadian Credit Cards. These cards will help you to benefit from all the hard work and discipline spent on building a strong credit profile. In conclusions, after reading this page, the goal is that you have a better understanding and awareness of how you can improve your financial situation.